Keeping up with the rising cost of medical care is especially challenging in our region. Medical imaging accounts for a significant portion of that cost. Compass Peak Imaging has been formed to address this problem. 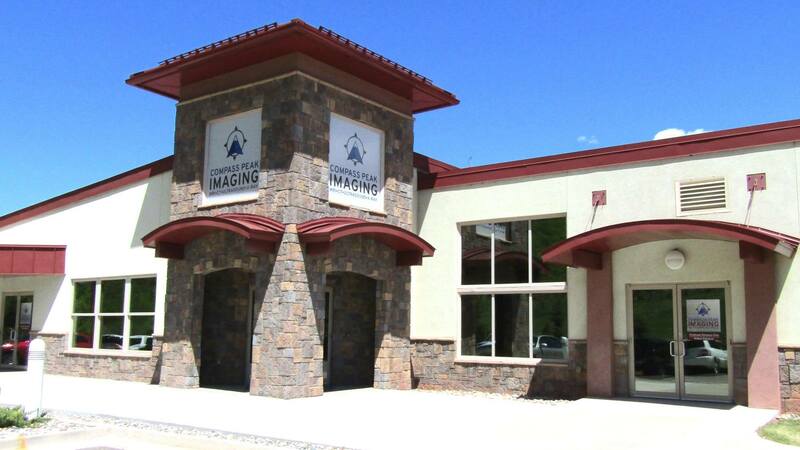 We are here to provide high quality, cost-effective imaging care for our community. With 25 years of experience, we understand how to deliver efficient, patient-centered care. We have installed the finest equipment available and have assembled a highly trained team. 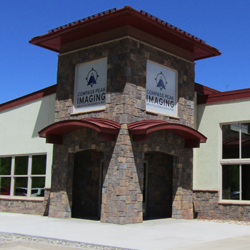 Compass Peak Imaging is owned and operated by your neighbors who are dedicated to serving your health needs. Fantastic! Everyone is so helpful and great to work with! They made it very easy to get imaging. Was in and out of there in 15 minutes with results. Highly recommend them! Working with Compass Peak has been a great experience. Caring, friendly, and professional. Easy to reach and very helpful in making sure patients receive an accurate diagnosis for best outcomes. This is an incredible business. The staff was extremely friendly, professional and exceedingly knowledgeable. I will recommend Compass to everyone I know and if I need any imaging done in the future I will be returning. It is refreshing to see a business like this in today's world and cannot praise it enough! Their prices are incredible as well! Great service and extremely professional. Their all inclusive pricing for each scan is readily and openly available ! Today I had an MRI at Compass Imaging. WOW! I was beyond impressed. The facility is very clean, bright and the staff was SO friendly and accommodating. Having the MRI itself in a room with natural sunlight and beautiful views of the snowy hillside of GWS really helped to make the experience so easy. I highly recommend this facility and feel so lucky to have it in our small valley. 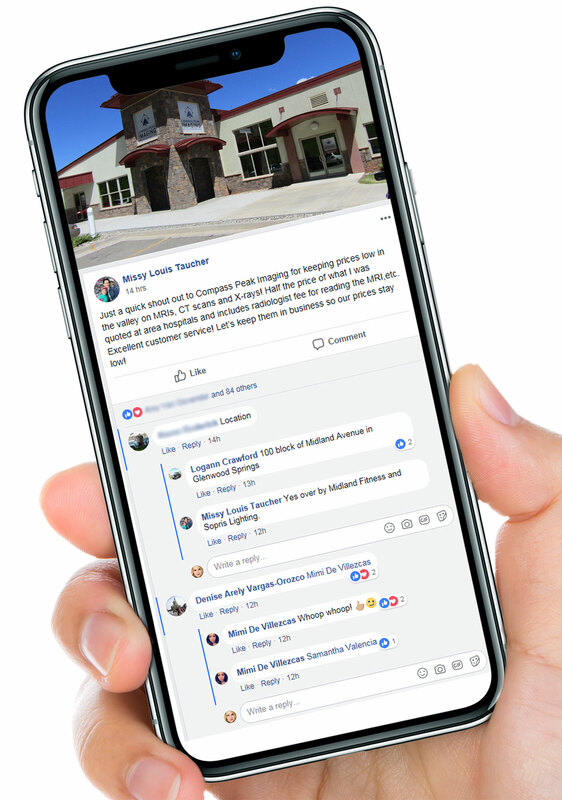 We are excited to bring high-quality, community-first, patient-centric medical imaging to the patients of Colorado’s Western Slope. We have installed the finest equipment available and have assembled a highly trained team to meet your medical needs. We look forward to serving you.